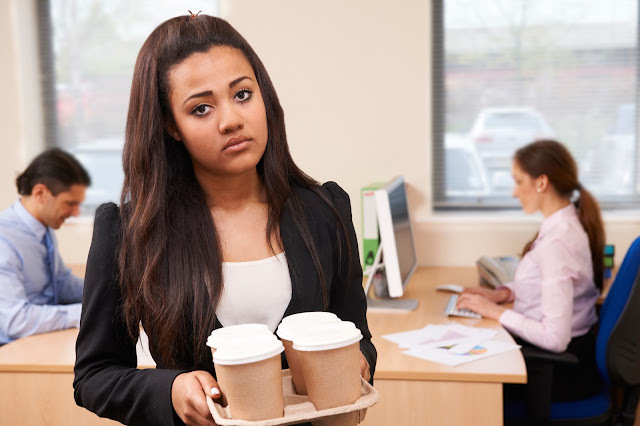 Everyone has heard stories of interns who are paid to get coffee and make copies. Believe it or not, this is still a major concern that some interns encounter frequently, even in tech companies. Recently a colleague shared a story about a manager who was too busy to train her interns and instead of identifying their tech skills that could be leveraged, she allowed them to pass the time by perusing their personal social media accounts. Imagine being a student, coming into a work environment to learn, only to be regarded as not important in this tech-focused era. The college to career skills gap is a tangible issue that we all inherit when students graduate into the workforce without having certain skills and experiences needed for entry level jobs. Even more, companies have a level of social responsibility to aid in how students practically apply what they are learning through internships, apprenticeships, and other developmental programs. While some may view these types of programs as "goodwill", in essence, it is in all of our best interest to help bridge the gap for students. The rate at which technology is advancing makes it challenging for the labor force to keep pace, but this is also a broader topic with many, many areas to address. As emerging technologies such as artificial intelligence, virtual reality, augmented reality, information security, cloud, big data, and machine learning take center stage, more and more of the jobs we know today will be replaced with jobs requiring new skills not yet fully known. The National Association of Colleges and Employers (NACE) published that 57% of the jobs world-wide are currently being replaced with AI and Automation. There is a growing demand to produce technical talent who can develop, implement, and support the IoT ecosystem we are creating, and the strategic use of a company-sponsored internship program can provide real value that will be impactful now, and in the future. If your company has an internship program, then I applaud you for being part of the solution. As industry leaders, it is imperative that we contribute to the global skills development movement in a way that is meaningful to students and useful to the business. At a minimum, the goal of an internship program should have a dual-purpose: 1) Build a pipeline of talent to support skills gaps, and 2) Enhance students' skills/experiences while they earn a salary. These two actions alone allow students to synthesize their theoretical knowledge to real world experience, and according to an article in Education Dive, can give them the "why" behind what they have learned. 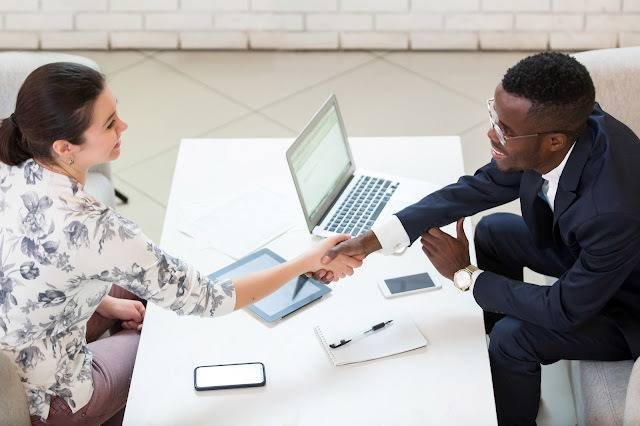 For an internship program to accomplish these lofty goals, it will take a structure that incorporates active executive support, a feedback loop to surface inefficient processes, HR involvement to thwart bad behavior, and smart tactics to recruit committed managers who understand the value an intern can bring to the organization. At pre-determined intervals, stakeholders should review the structure and policies to ensure the right level of accountability for everyone involved, which is imperative to a program's reputation and sustainability. 1) Communication - Develop targeted communication for key groups who participate in the program. 2) Collaboration - Build a collaborative process for intern managers to have a stake in how the program aligns with their business needs. 3) Critical Thinking - Encourage interns to demonstrate their technical prowess while balancing company policies. 4) Creativity - Challenge students with assignments to utilize independent thinking, objectively rationalize ideas, and clearly communicate solutions. 5) Curiosity - Organize learning opportunities for interns to gain new skills while performing in the role. 6) Connection- Seek out employees who can mentor interns and share meaningful career insights. If you decide to sponsor interns, this is a great step in backing a workforce who must have the necessary skills to thrive. Even more, be intentional with your decision by acclimating students to the organization, and foster the learning process so they gain a real world experience. 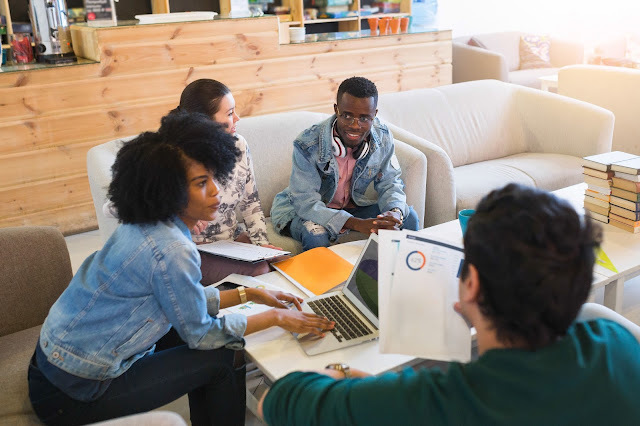 By incorporating this "Six-cess formula" into your program, you can strategically engage interns about the future AND begin to build a culture where we all win.